This interactive YouTube video gets you guys to make the decisions on this Par 3 fifth at Golden Hills Golf & Turf in Ocala, Florida. Lets see how much you have learnt. When you choose your club you will be redirected to YouTube to watch the resulting video, while your there click the subscribe button to get all our videos in your YouTube feed. We have been hard at work here getting season 3 ready for you guys and have launched our premium 12 week Training plan with over 80 brand new videos which will have you shooting the best scores of your life GUARANTEED! If you haven’t joined or upgraded your account yet what are you waiting for? 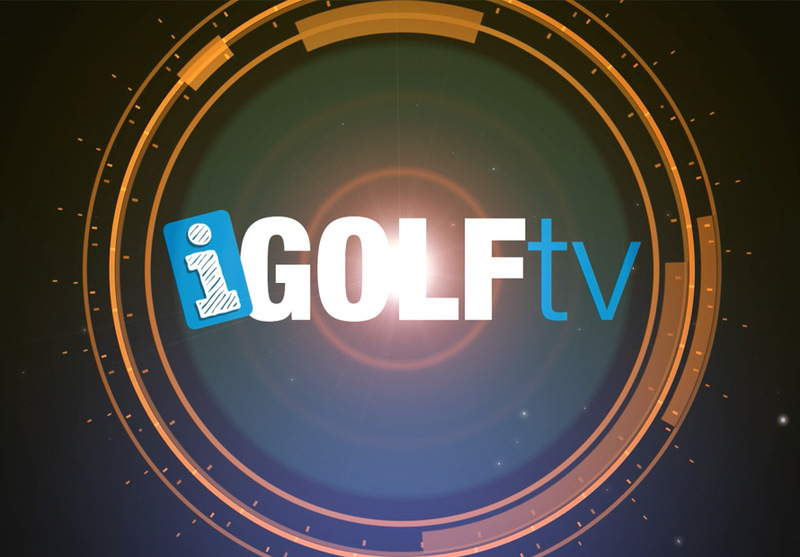 Let us know your thoughts and remember iGolftv – Making you a better player.